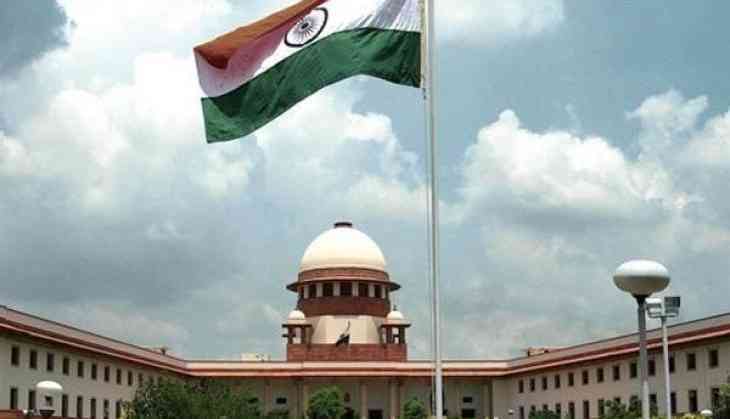 Supreme Court on Tuesday pulled up southern Indian movie star Rajinikanth's wife Latha Rajinikanth in connection with the non-payment of money to an advertising agency. The Apex court quizzed as to why Latha did not pay Rs 6.20 crores to the Ad Bureau Advertising Pvt Ltd.
Bureau, Mediaone Global Entertainment Limited and Latha Rajinikanth started before 2016. The ad firm had alleged that they had lent money to Latha when the post-production of 'Kochadaiiyaan' was underway. On February 20, the apex court gave a 12-week deadline to the actor's wife to pay up the amount. Later, the Ad Bureau filed a petition alleging that they were brought on board to help with the post-production work of Kochadaiiyaan and loaned an amount of Rs. 10 crores to complete the film. However, the Mediaone Global Entertainment Ltd sold the Tamil Nadu distribution rights to Eros International without consulting Ad Bureau. On July 8, 2016, the Supreme Court of India had issued a notice to Latha Rajinikanth on a plea by the Ad Bureau Advertising Pvt Ltd over the selling rights of the historical fiction epic released in 2014.